Are you looking for options on how to Import Data and Analysis in Excel 365 and cannot find them anywhere? The reason is that they have moved them in the latest version of Excel. They have their own location in the Data section of the Excel Options dialog box. 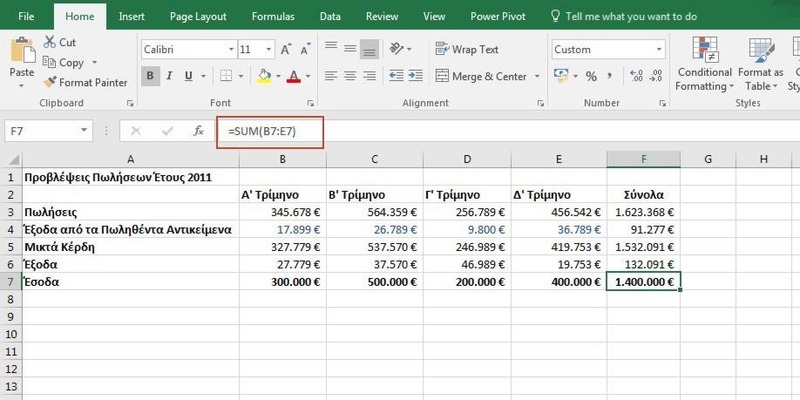 In order to find out How To Modify The Data Options in Excel 365, just keep on reading this post.